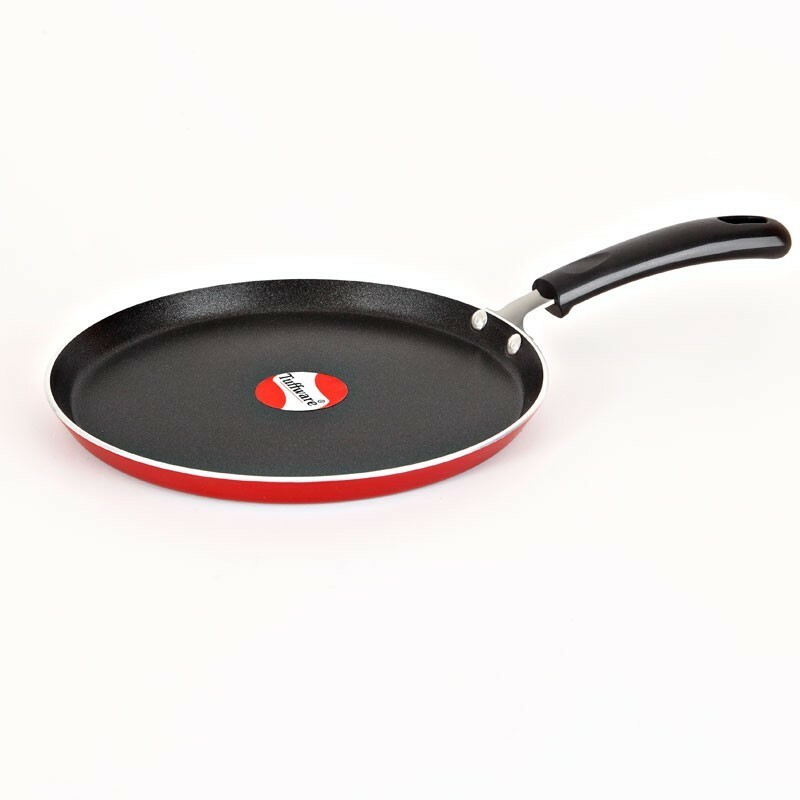 Did you know that some non-stick cookware may emit harmful chemicals on heating? 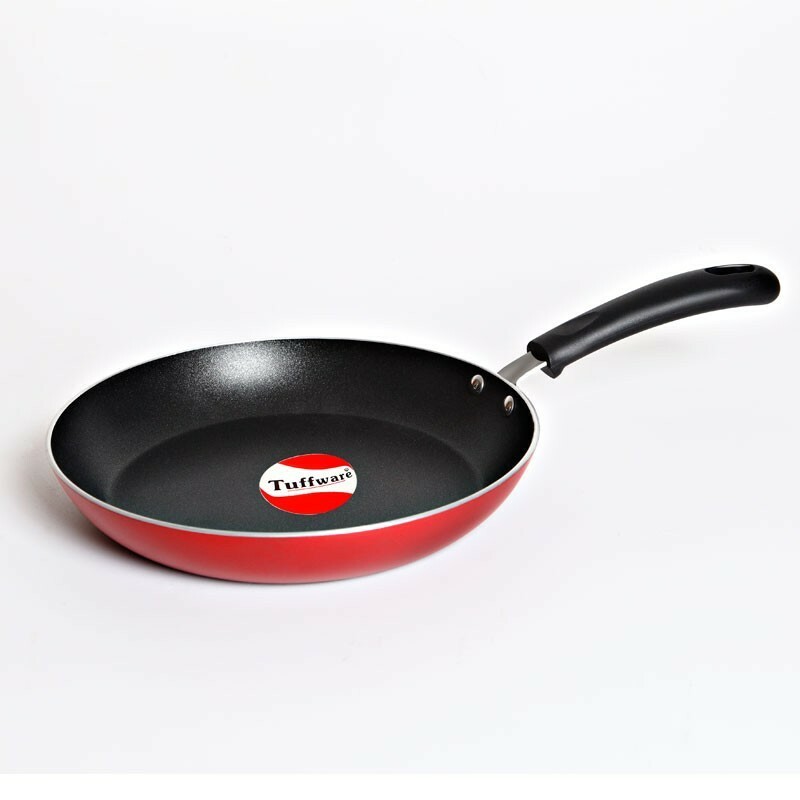 The non-stick coated pans from Tuffware are healthy and free of any harmful chemicals like PFOA, that’ll keep them looking new for years unlike ordinary nonstick pans.Besides, they offer increased resistance to corrosion and scratching making it easier to clean and maintain. 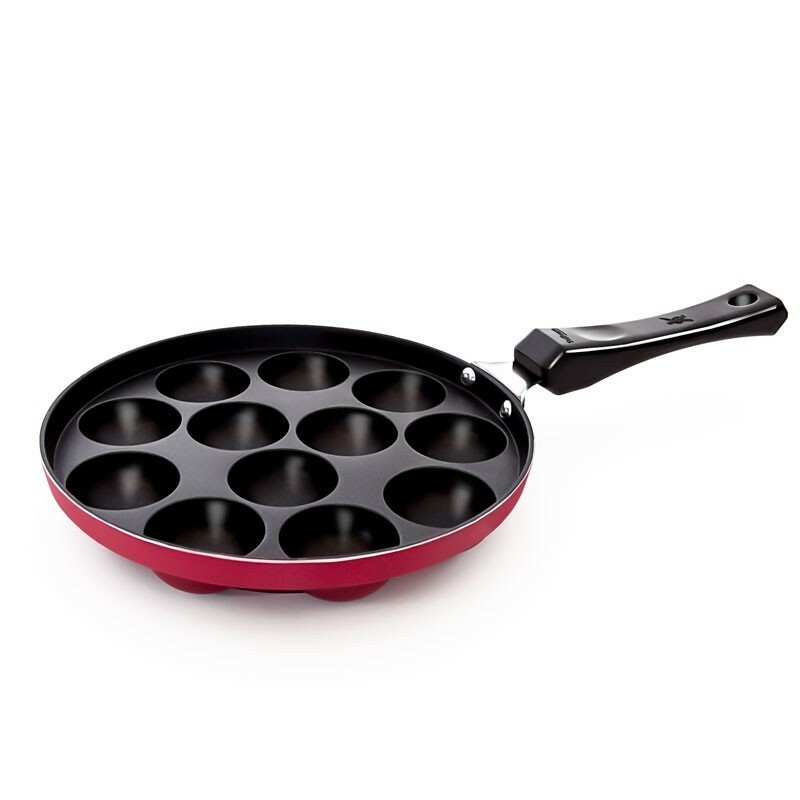 If you’re considering picking a set of new nonstick pots and pans, or replacing the entire cookware range you have, the time is now. 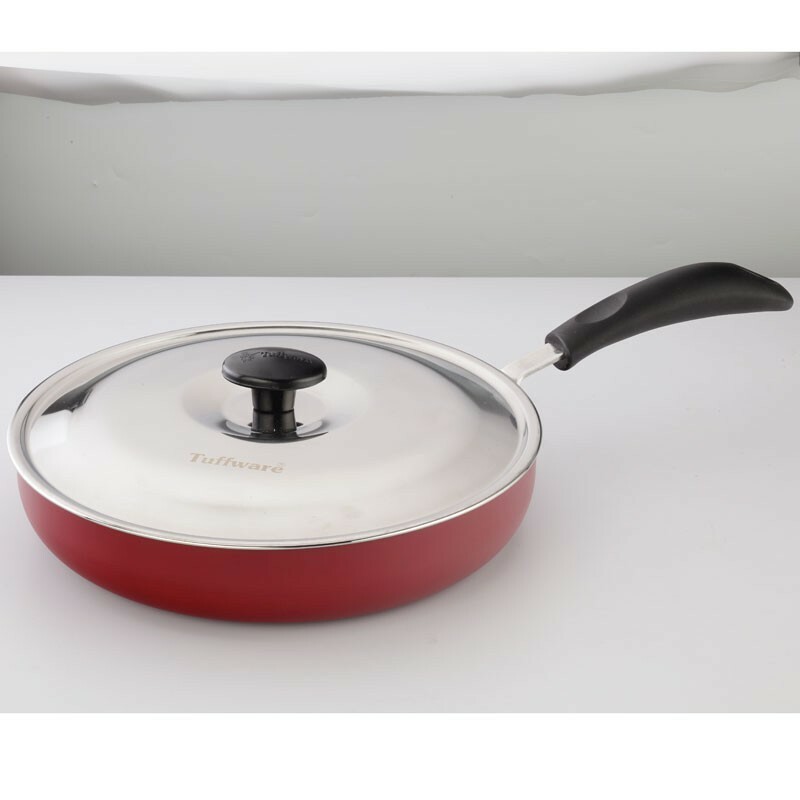 Designed for light and healthy cooking, the Tuffware non stick cooking range promises excellent performance at an affordable price. 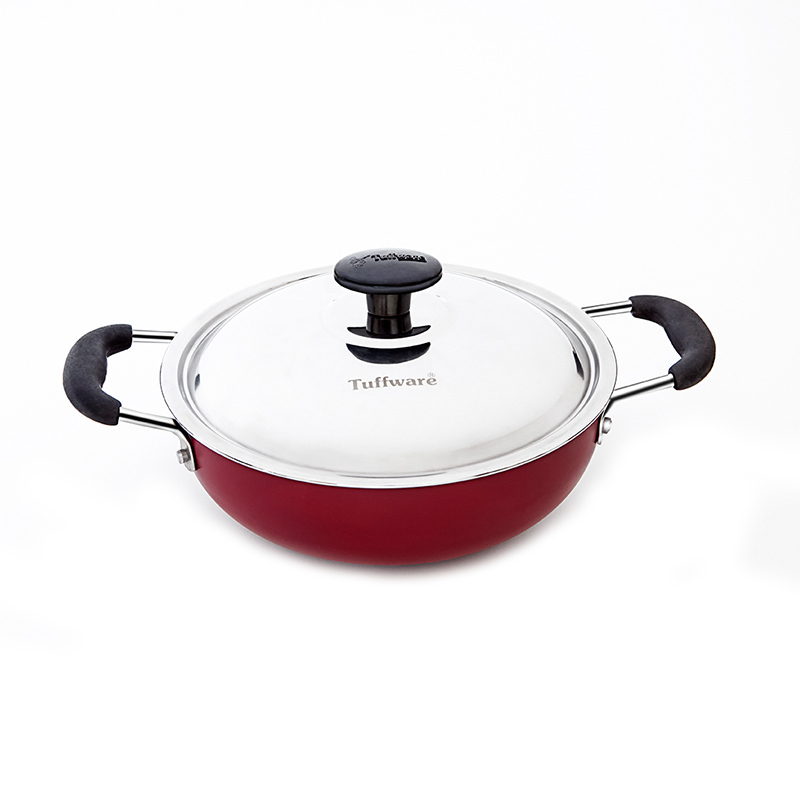 The Tuffware range of cookware are perfect for flambéing and cooking a variety of Indian and continental dishes. 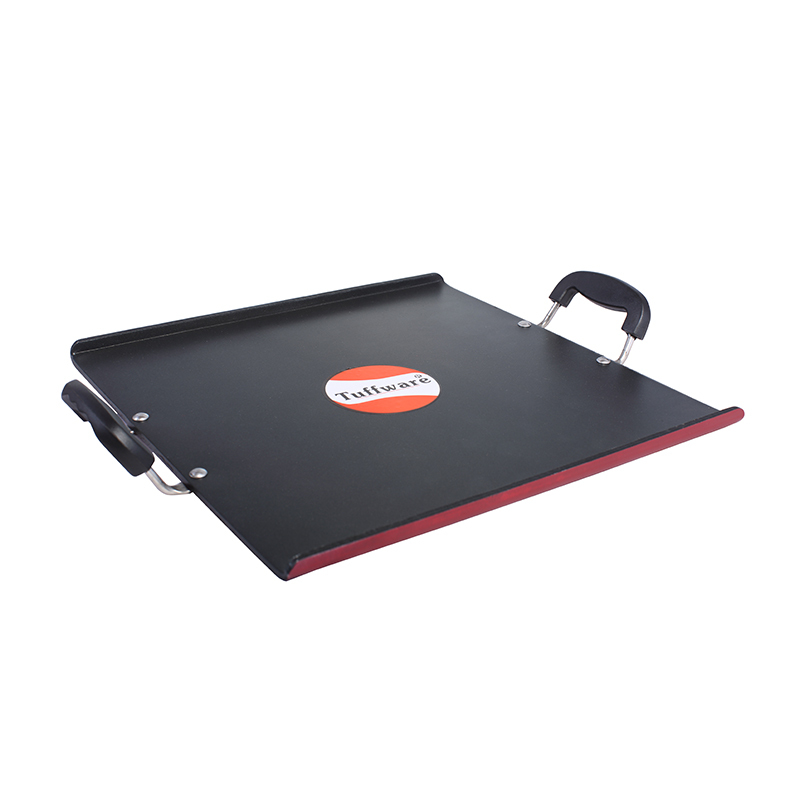 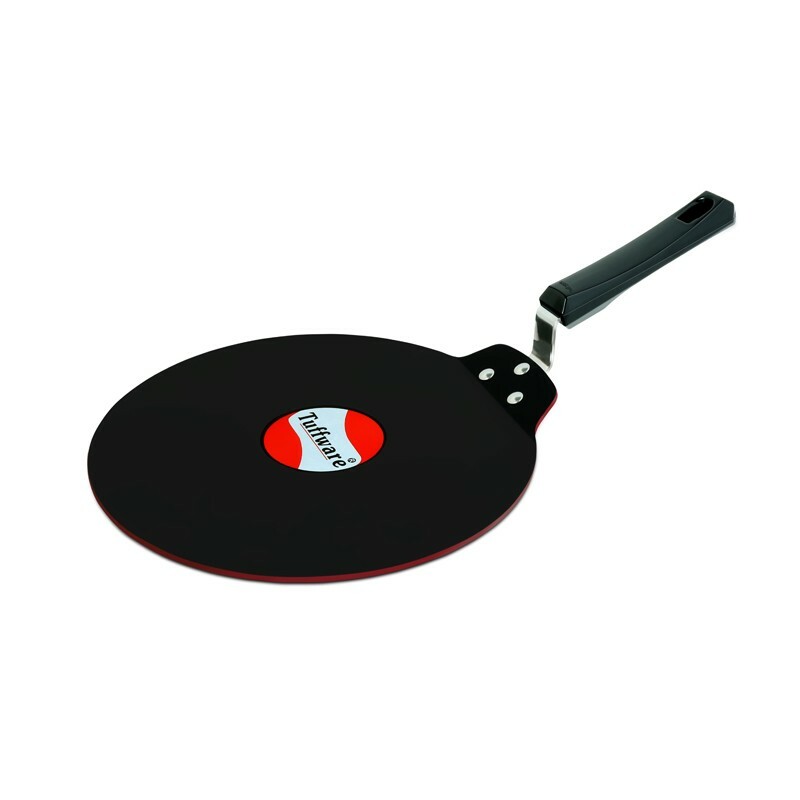 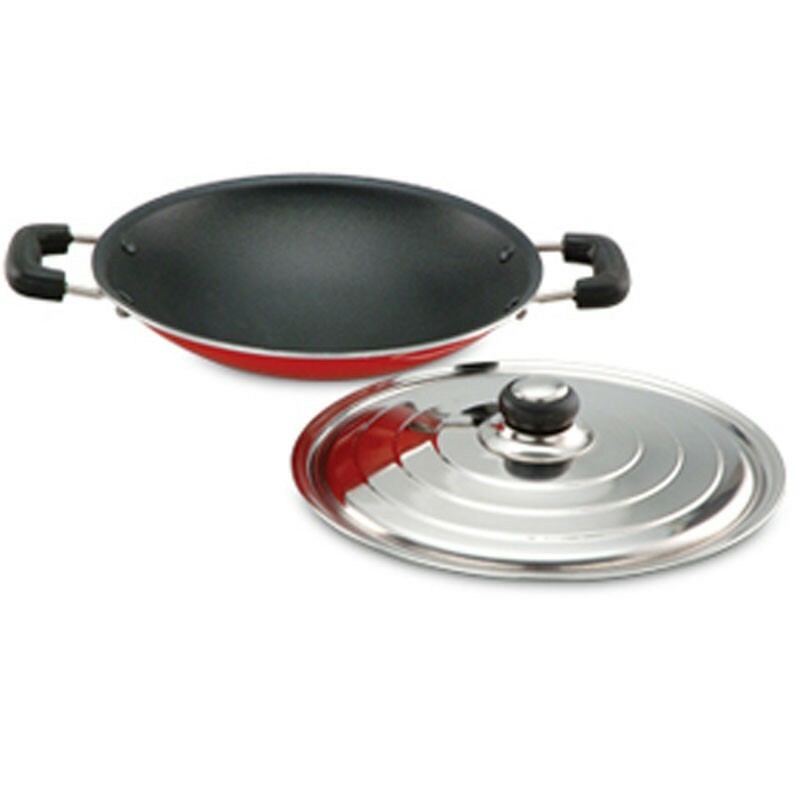 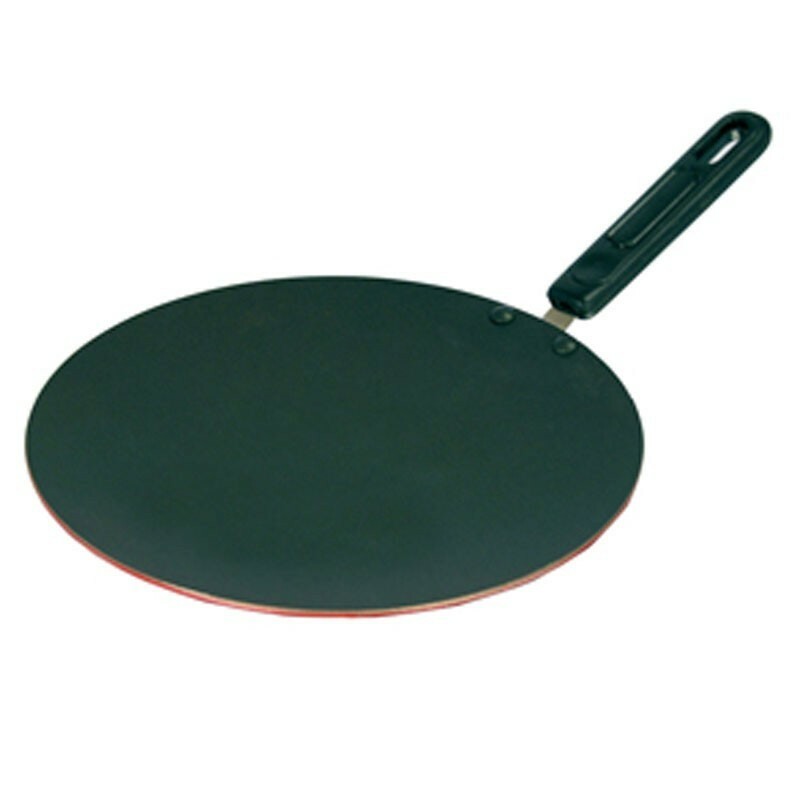 Choose from our finestrange of nonstick utensils and frying pansthat meet the quality standards of the industry.